“Zeke’s Coffee will officially open its second DC location next week. The store is located at 731 15th Street NW [formerly Pleasant Pops], just south of McPherson Square. 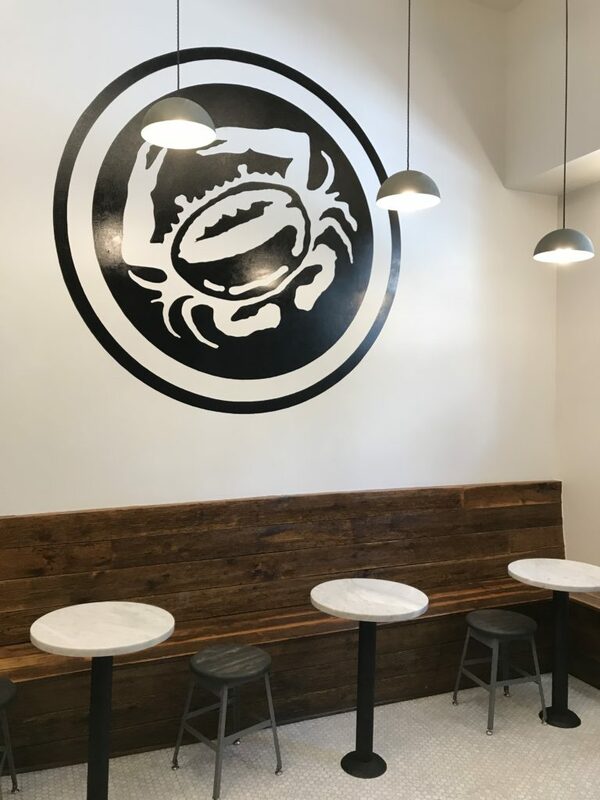 Zeke’s will be celebrating the grand opening of its new location with free hot coffee and cold brew on September 12. 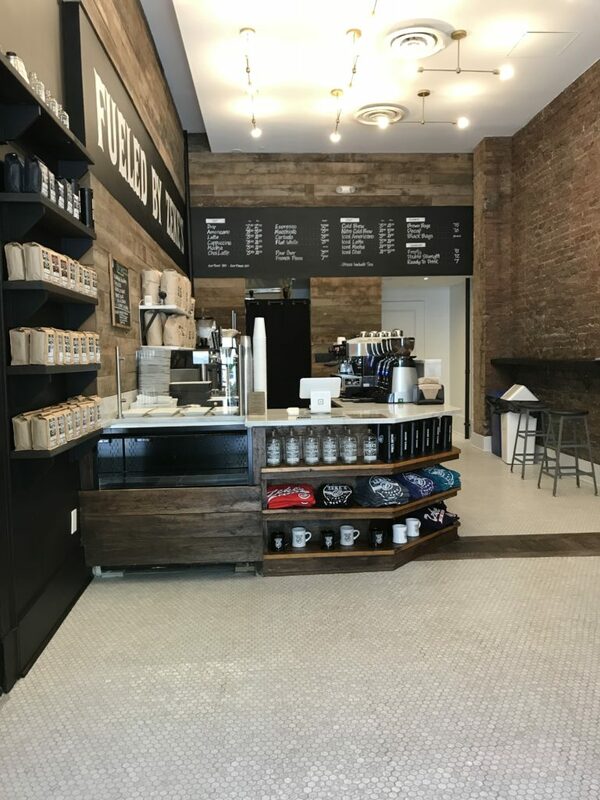 The downtown DC shop will feature a full menu of coffee drinks, including pour overs and press pot options, with food by Panorama Bakery, Republic Kolache, Paisley Fig and Broojies & Bier. The location will also offer 40 fresh roasted coffees by the pound, ranging the full spectrum of light to dark roasts. Zeke’s offers rare single-origin coffees, like the new fruit forward Don Sabino micro lot from Nicaragua, to its own custom blends, like customer favorites Royal Blue and Rock Creek Reserve.